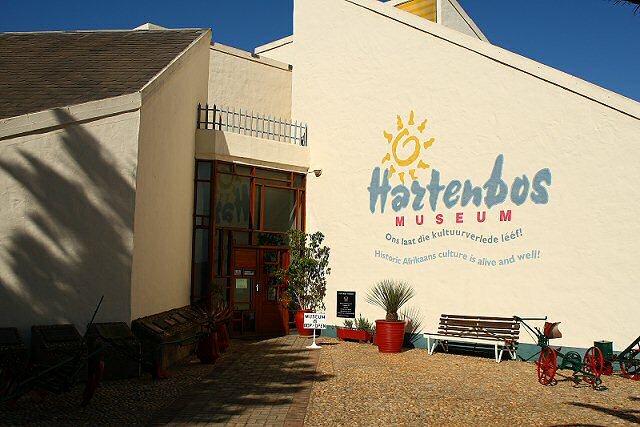 The ATKV’s Hartenbos museum makes the historic Great Trek come alive with a variety of interesting depictions and exhibitions that create an accurate representation of the living conditions of the Voortrekker pioneers of 1835 to 1848. There is also a very special representation of an authentic little shop from the olden days as well as a depiction of the history of Hartenbos. 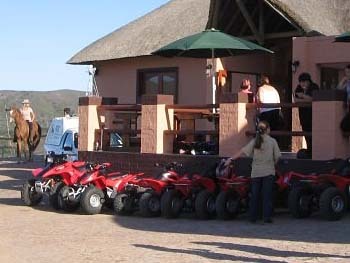 Apart from the waterpark and lagoon/beach attractions, Hartenbos is also in close proximity to the Garden Route National Park (Tsitsikamma, Knysna & Wilderness), as well as an array of Garden Route attractions including the famous Cango caves in Oudtshoorn, Meiringspoort, ostrich and game farms and the Strawberry Farm (near George). 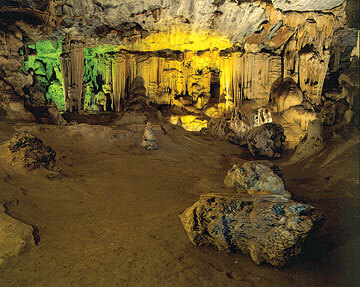 Visit the Cape St. Blaize lighthouse with its historical cave and hiking trail in Mossel Bay. The ATKV Hiking Trail along the beach is a unique experience and consists of marble slabs containing extracts from the work of 16 poets from various periods of the past century’s Afrikaans poetic art. All the poems reflect some aspect of South Africa’s maritime history and nautical history. 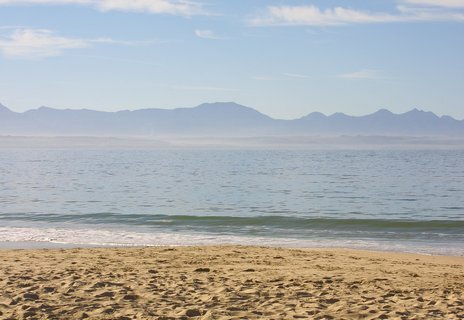 During the May to November period whale, dolphin and seal watching are very popular, and there are a myriad of water-based activities available on the ocean or the lagoon swimming, fishing, boating, sailing, canoeing, scuba diving, snorkeling, boat trips and shark cage diving in Mossel Bay. Land-based activities include walking, hiking, game drives, quad biking, 4x4 trails, bungee jumping, abseiling, paragliding, hang gliding, bicycle touring, bowling, golfing at nearby golf courses, and more. During peak holiday season Hartenbos is abuzz with activity, with everything from flea markets to live entertainment for the whole family.